The Alpha Medical Swedish Style AFO, Ankle Foot Orthosis, Foot Drop Brace is an ankle support brace designed specifically for those with dorsal or anterior nerve injuries. 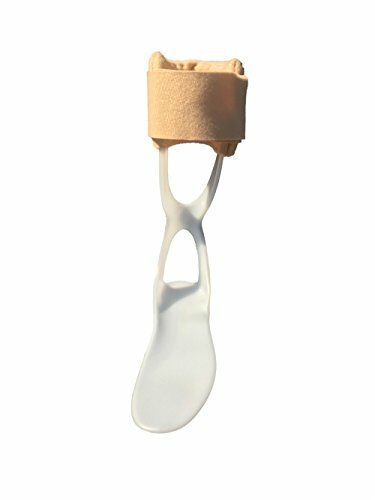 Ideal for treating conditions such as Charcot and Drop Foot, the Alpha Medical Swedish Style AFO, Ankle Foot Orthosis, Foot Drop Brace is applied externally to help relieve pain while supporting the weak extremities. This AFO provides users with mediolateral support for ankle instability as well as resistance to mild extensor spasticity. Ideal for both men and women, this brace can be worn with any type of shoe for all day comfort and support. Size Guide: Use shoe size to determine correct size.